Singing isn’t just for the birds! Music is for everybody and Kenya’s Keys is for making it all about moving dreams to action. We group our singers by age so that we can keep close peer relationships around your child. There are group lessons, private lessons, seasonal workshops, and camps for you to choose from. No matter your choice, we’ll be sure to encourage and inspire your little one’s unique creative spirit. 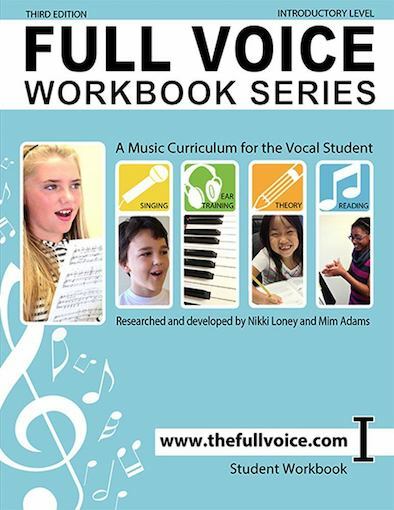 A leveled vocal theory book that helps train the whole musician (ears, sight reading, sound production, creative expression). These t-shirts add to your cool factor and give you superpowers during performances (not really, but we still think you’re cool, especially when you wear your t-shirt). Come and join the chorus, the mighty, mighty chorus! Okay, now that I’ve gotten Sister Act out of my head for the moment, take a look below and see which group matches your child’s age and we’ll take it from there. There are two musical paths to choose from. Love to sing in small groups? 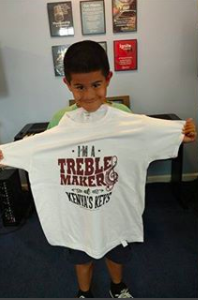 Choose Treble Makers or Organized Sound. Looking for some one on one time? Choose Perfect Pitch. Let the DISCOVERY BY DOING begin! What Happens During Group Lessons ? A complete vocal music lesson is much more than warm-ups and singing songs. Music students need a variety of fun and educational activities that keep them engaged and focused in the lesson. Not just vocal exercises, but music reading and listening exercises that help develop confident, healthy singers, who are highly musically literate. This student-driven, teacher-led class allows the children to choose. They’ll sing their own style, their own way and be supported by techniques, tips, and training to take ’em even higher . What Happens During Partner Lessons ? The arrangement may be different, but the goals remain the same. 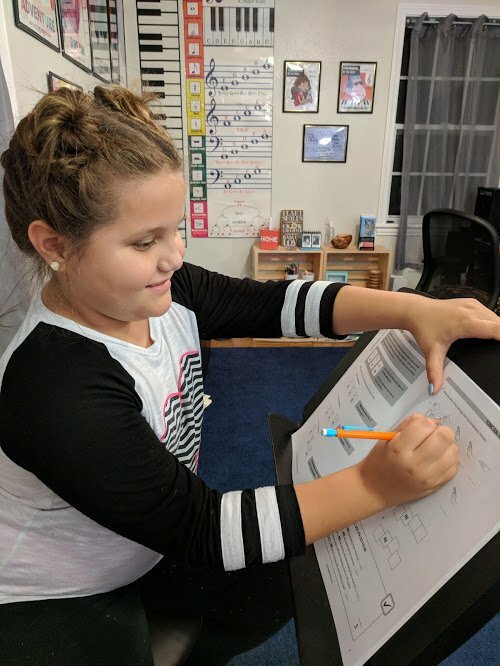 Successful confident singing is the name of the game and we empower our students to dream boldly and safely seek adventure in their music selections. We meet your child where he is, find out where he wants to go, and make a plan to get him there that best suits his needs and desires. 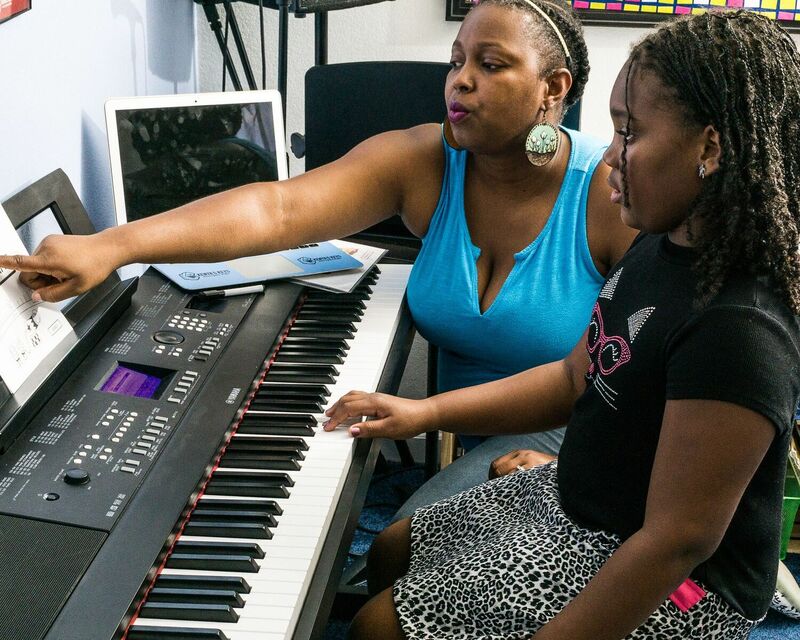 Duets allow children to receive positive peer pressure to push forward towards those music milestones. What Happens During Private Lessons ? Your child will receive a weekly private voice lesson that caters to her individual needs. 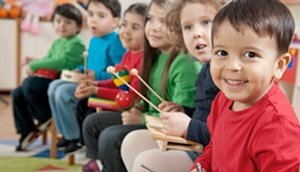 Each child is unique in their development and understanding of basic musical concepts and our private lessons will meet your child where they are. Our curriculum is always paced according to your child’s needs and will allow him to build greater confidence and have more fun in every lesson. Wanna Try Before You Buy? We feel $30 is money well spent when you’re looking to get a feel for what we’re all about at Kenya’s Keys. We serve to honor your child’s abilities and meet them right where they are.